The algorithm of Cocke, Younger, and Kasami is a dynamic programming technique well-known from string parsing. 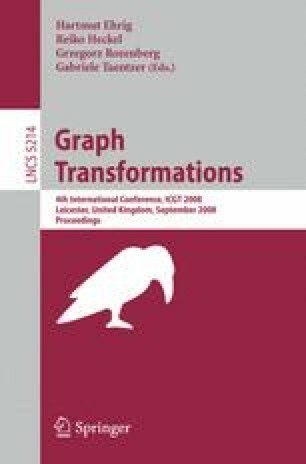 It has been adopted to hypergraphs successfully by Lautemann. Therewith, many practically relevant hypergraph languages generated by hyperedge replacement can be parsed in an acceptable time. In this paper we extend this algorithm by hypergraph completion: If necessary, appropriate fresh hyperedges are inserted in order to construct a derivation. The resulting algorithm is reasonably efficient and can be directly used, among other things, for auto-completion in the context of diagram editors.